We found that camping can be pretty expensive and when you go on a two-month road trip the cost of campsites can really add up quick. Luckily we came across Wal-Mart camping which helped to keep our costs down significantly. 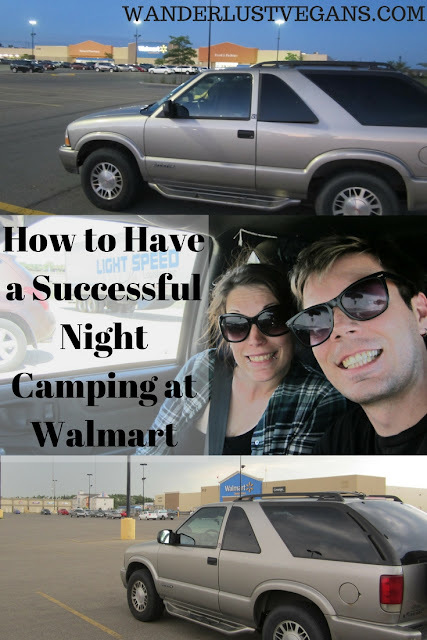 We didn't know much about camping at Wal-Mart before but now that we've done it a few times we have some tips to share. These will help you have the best Wal-Mart camping experience possible. Stay in the open, and near lighting: This is a way to stay secure and avoid someone trying to break into your vehicle. You want to stay in a well lit and open spot that is less vulnerable and doesn't encourage people to do anything to mess with you or your stuff. Park Near Other Campers: There is power in numbers they say. We tried to park near other campers because it makes you less of a target and outsider when you are part of a group. It also made us feel more comfortable being near other people doing the same thing. I'm sure that Wal-Mart appreciates all the campers in one area as well. Double check their hours of operation: This is important because you want to know when you can go into Wal-Mart to use the washroom. You will probably want to use the washroom before you go to sleep and when you wake up so it is nice to know when they open and close. Try to limit your beverages before bed as otherwise, you will be without a washroom. Great Time to Stock up on Supplies: Wal-Mart has a lot of different stuff for cheap. Obviously, it doesn't have some of the unique stuff you find at local businesses, boutiques and speciality stores but for your generic road trip stuff, it pretty much has you covered. Bring Entertainment: Chances are you won't be ready to go to sleep right when Wal-Mart closes. That is why it is a good idea to bring a book and ensure your electronics are fully charged. There might be a nearby cafe that is close by and stays open late but chances are that around Wal-Mart everything shuts down at around the same time. Wal-Marts tend to be in the middle of strip malls or on the outskirts of town. Don't be bored. Stay Classy: Part of the fun of sleeping at Wal-Mart is trying to stay classy while taking care of personal hygiene like shaving and brushing your teeth. Making tailgate meals in the Wal-Mart parking lot can get you some stares as well. The important thing whatever you do is to be respectful, don't make a mess, and try to stay as discreet as possible. 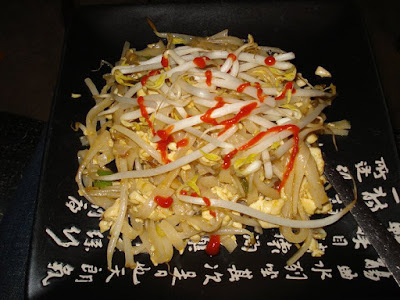 Other customers might figure out what you are doing but that is not a problem. You just can't set up a tent in the parking lot or anything like that. You have to be well contained to your vehicle. You don't want to ruin Wal-Mart camping for other people. If you act like a fool then Wal-Mart won't let people camp there anymore so stay classy. 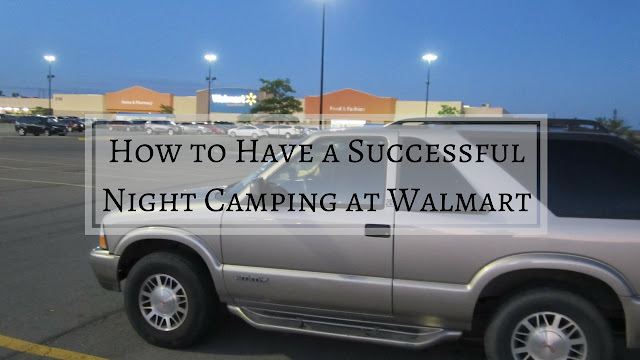 We all want to be able to camp at Wal-Mart for years to come. Now you are all set to have a fantastic Wal-Mart camping experience. Don't forget to have fun. With all the money you save by staying at Wal-Mart, you will be able to do lots more activities or extend your trip. What a great idea. You will be surprised how many people are doing it too. Have fun future Wal-Mart campers! 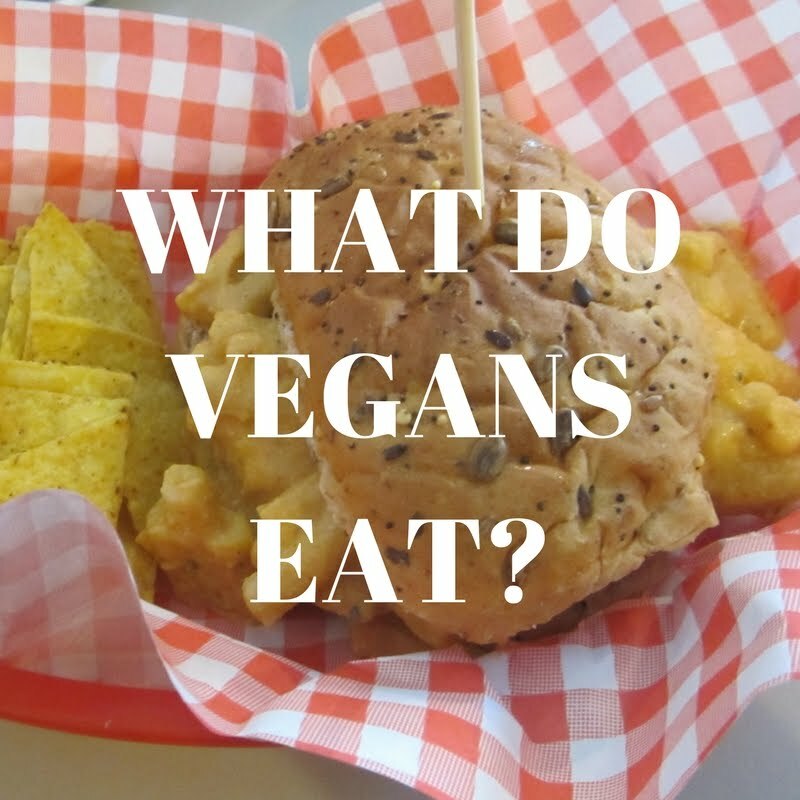 Like our tips? Have any to add? Pin our post!! Sharing is caring. These tips are so practical and a great read for everyone planning camping. You can't go wrong if following these tips. Excellent post!